This Is Hell! 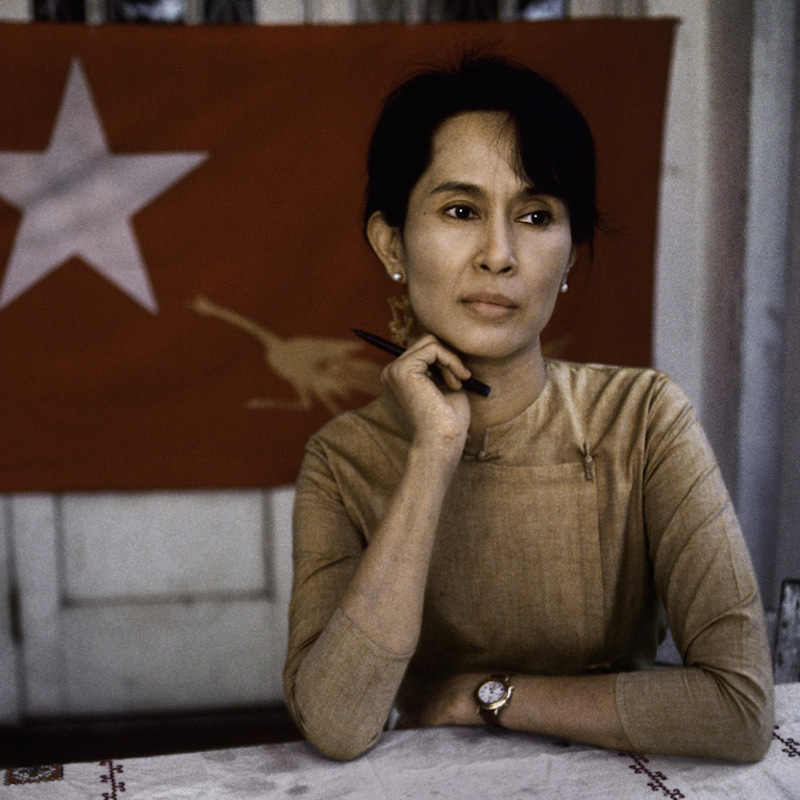 | A portrait of Aung San Suu Kyi, and a profile of Burmese resistance. 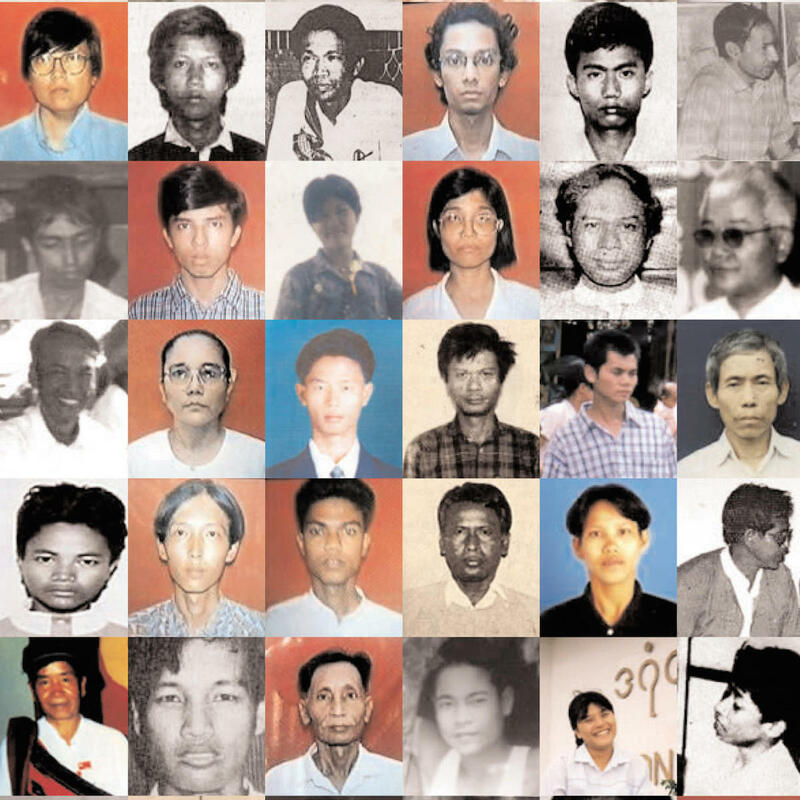 A portrait of Aung San Suu Kyi, and a profile of Burmese resistance. It’s not just one woman, it’s not just one country, it’s progress for 50 million people. And it’s still very much an unfinished story. Aung San Suu Kyi is no longer a political prisoner, but Burma’s leadership still bars the path to a democratic reality. 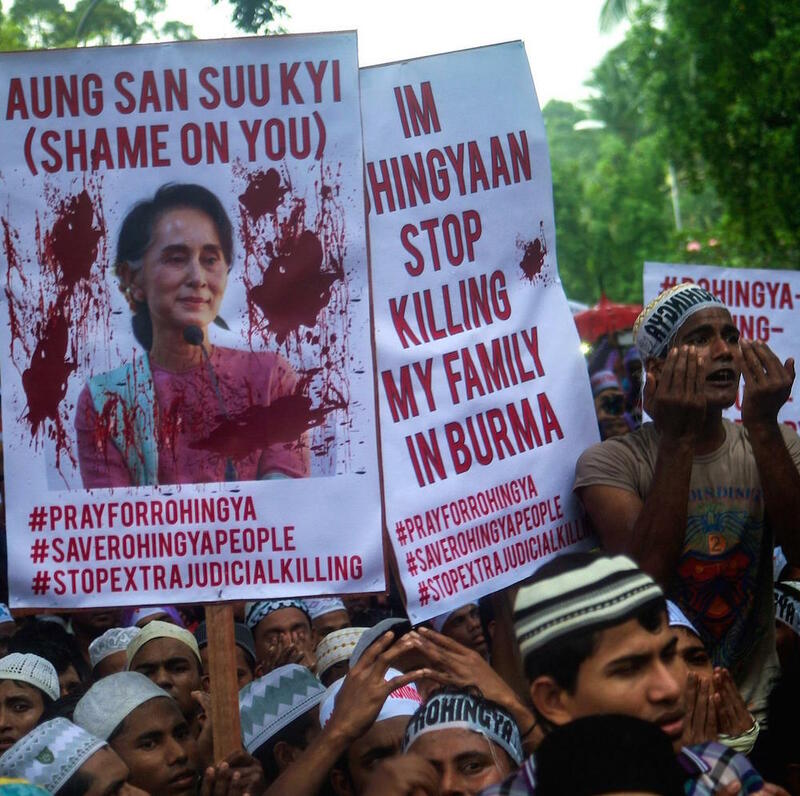 Writer Rena Pederson covers the story of Suu Kyi and Burma’s resistence movement in the new book The Burma Spring: Aung San Suu Kyi and the New Struggle for the Soul of a Nation. 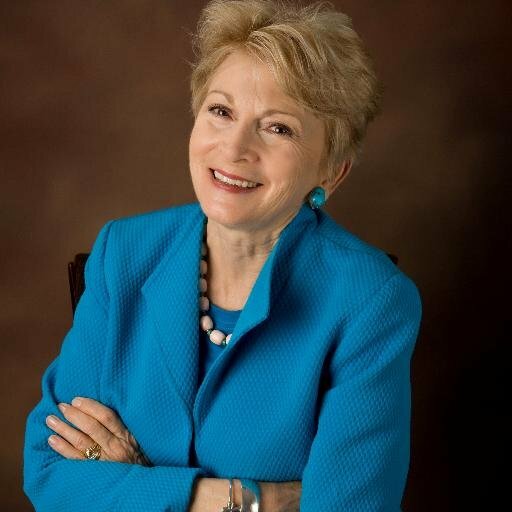 Rena Pederson is an author, award-winning journalist and a faculty member at Southern Methodist University.